New year, new you – right? January brings with it plenty of heady expectations. Those born in the first month of the year seem to embody these challenges to a t. Here, we match up the traits of those born in January to their best fragrance partners. Perseverance: Born in the first month of the year, these individuals know that hard work, focus and patience are the basic ingredients for success. Ambitious: Diligent and driven, they are highly productive in their field of expertise. Friendly and loyal: Because of their reserved demeanor, they tend make friends slower than others, however their friendships last forever. Inspired by ancient times when beauty rituals were believed to unite body and soul, Cleopatra is mystical celebration of scent. The intoxicating fusion of radiant grapefruit and fresh cucumber gives way to the floral heart of the fragrance. Cleopatra is warmed by patchouli, golden amber and vanilla musk. Why you’ll love it: A truly lush and intoxicating number, Cleopatra works year round, especially as a first-date choice. This is an aromatic woody cologne, infused with .sensual violet leaf moss and a dash of mint. Warm birch and cedarwood, cinnamon and vanilla mingle on the skin, transporting you to the South of France, in other words:paradise. Why you will love it: Exotic yet subtle, this is the cologne to spray pre-work,during the doldrums of winter. One whiff and you’ll be sailing off to to the Riviera – sophisticated, understated and elegant. . Your ultimate scent pick-me-up is Ambre Nomade. 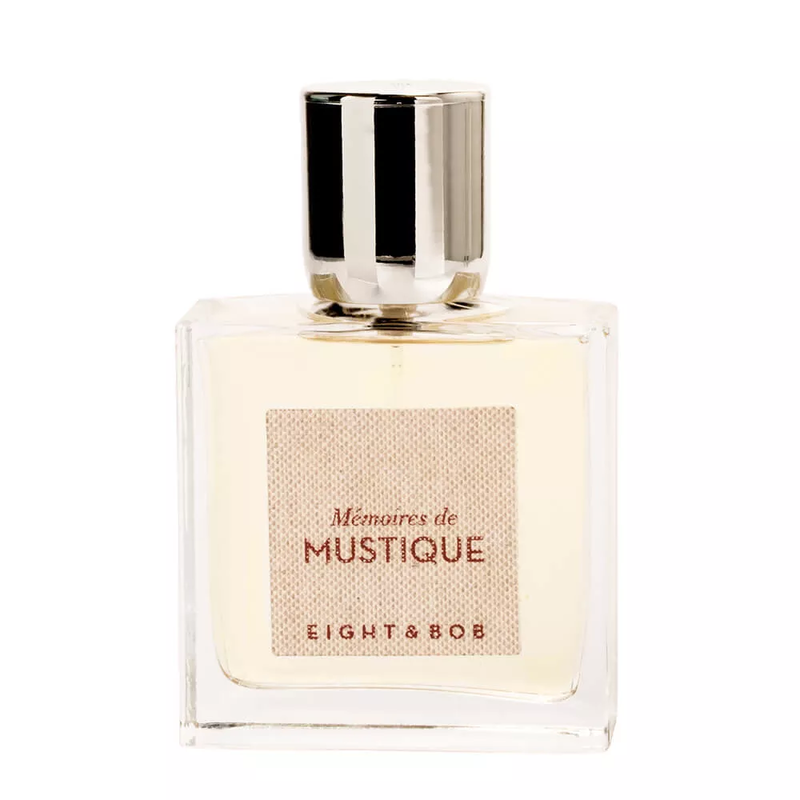 Patchouli, warm olibanum and spices mix in this unisex creation by Elisire. Peach and green apple provide a delicious twist to this lusty, spicy scent. Why you will love it: Ambre Nomad is a curious and uncanny example of a fresh oriental fragrance. Wear it when smelling unique and absolutely the best is an imperative. Follow us on Instagram @Scentbird for more brilliant scent finds!